-At this rare Georgian spot in East Village, you can enjoy various Georgian specialties like soup dumplings, shish kebab and khachapuri, traditional cheese filled breads. 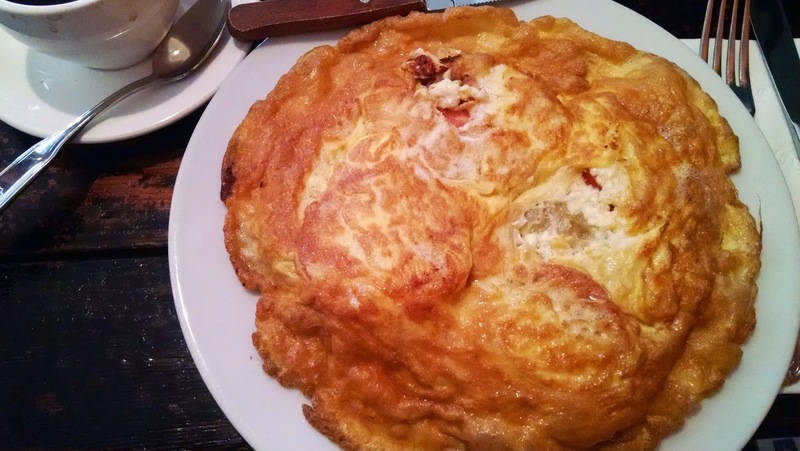 -All poultry and eggs are organic and grass fed here. 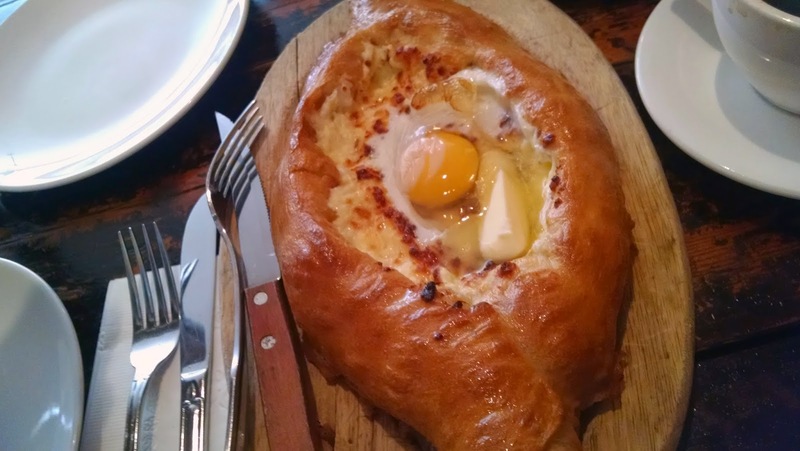 -There is a menu section devoted to khachapuri, and it is absolutely a must. 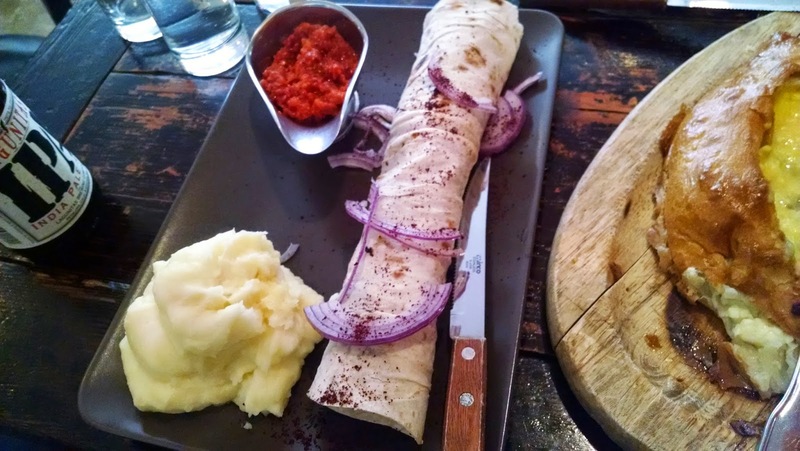 Share it with your friends and enjoy the warm gooey cheesy, buttery heaven. -Chizhi-Pizhi ($9, eggs topped with Sulguni cheese, tomatoes and bread at the bottom, oven baked) is a hearty and perfectly decadent brunch dish. 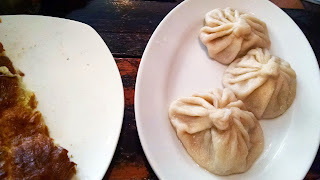 -Khinkali (hand-rolled soup dumplings, $10 for lamb) are very tender and flavorful, just be careful not to spill any of that yummy greasy juice. -Each dish is large and great for sharing. Oda House is perfect for group dining on a cold wintry night.